Panopticlick is a website run by the Electronic Frontier Foundation (EFF). 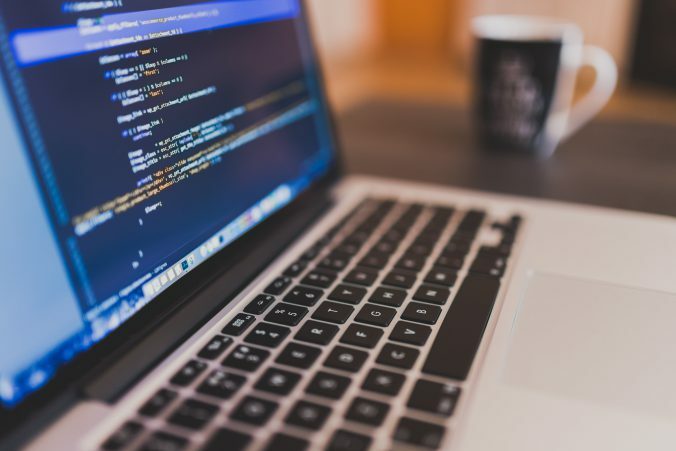 It analyzes your browser and sees how safe it is against online tracking techniques. 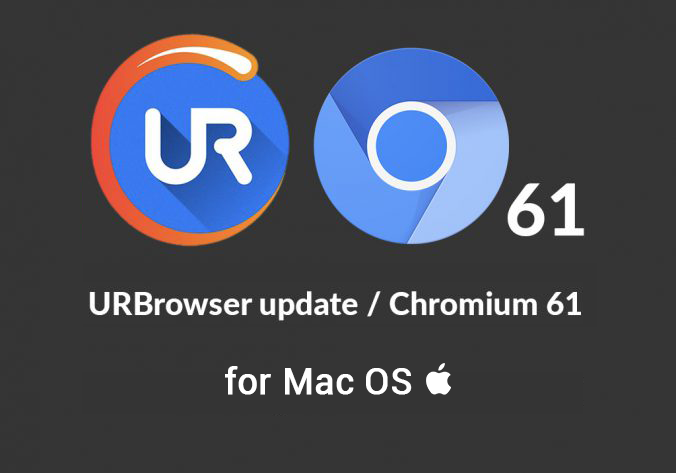 With our new privacy update now available on both PC and Mac, we decided to test it. 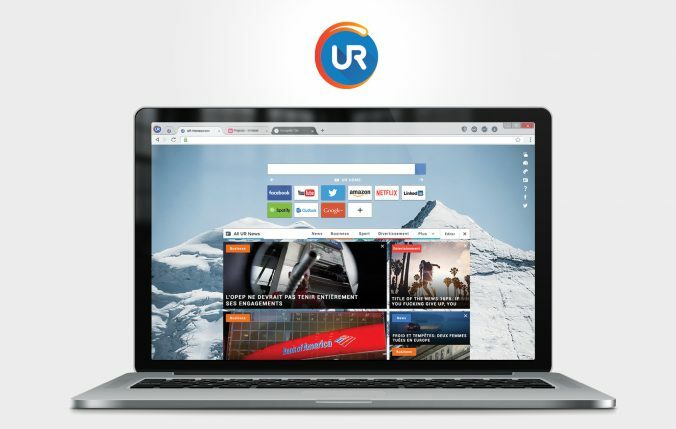 UR Beat Chrome Against Online Tracking. Here, you can see that UR has two green checkmarks—for “blocking tracking ads” and for “blocking invisible trackers.” Chrome, on the other hand, has all red x’s. This is because Chrome needs to track its users for its business model—your search and browsing data fuel its advertising industry. There is still work to do—fingerprinting, for example is a big project for which we’ve been doing R&D for months. More to come on that soon. Have you tested UR? 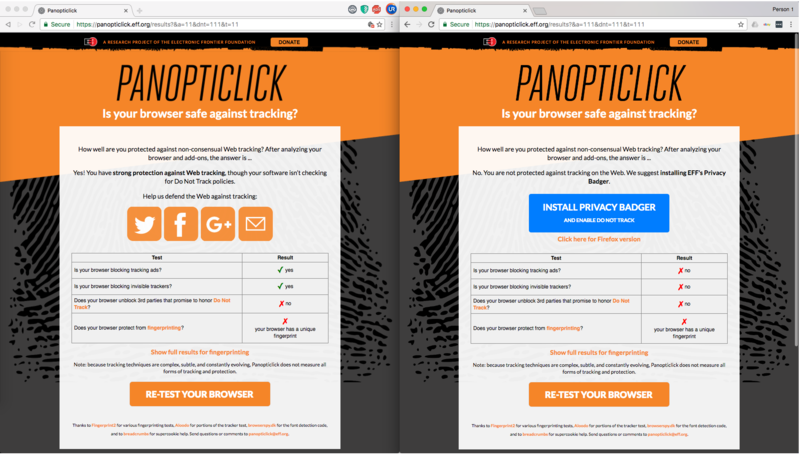 Head over to Panopticlick to see your own results!